Converting a beloved, award-winning novel that’s sold more than two million copies into a stage production is a daunting task. 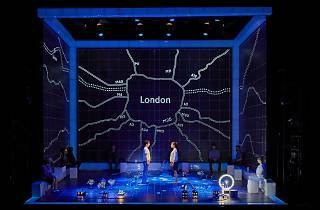 But adapting The Curious Incident of the Dog in the Night-Time is a challenge playwright Simon Stephens and the UK’s National Theatre took on with relish. Not to mention tremendous success. 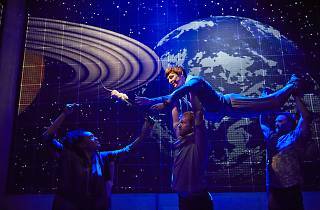 At the time of its release in 2012 the play won a record-equalling (until it was surpassed by Harry Potter and the Cursed Child) seven Olivier Awards. Pushing the boundaries of modern theatre, The Curious Incident sees actors work intimately with the set and real-time lighting cues, and engage in precise choreography. It all comes together superbly to help demonstrate the inner workings of the mind of a teenager who has trouble connecting with the world. Now, six years on from its London debut, the all-British National Theatre has embarked on its first-ever international tour, bringing the production to Asia and Australia. 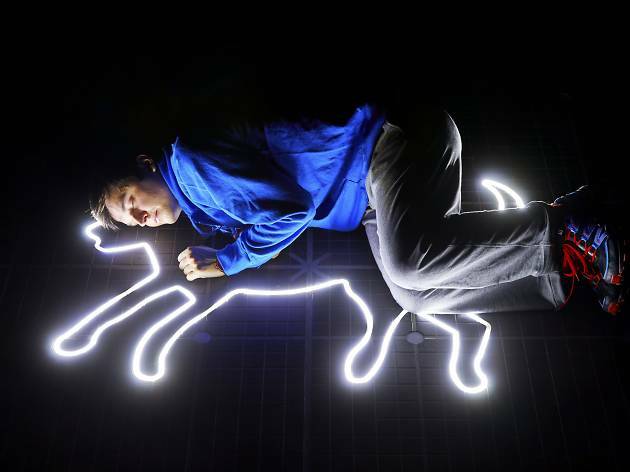 Like the book, The Curious Incident follows the investigation, by a 15-year-old boy, Christopher Boone, into the murder of a dog speared by a garden fork. Boone, however, is no ordinary teenager. “Chris is an unusual boy with an exceptional brain who loves maths and science,” explains resident director Kim Pearce. “But he doesn’t like being touched and can’t tell lies. In many ways, he’s ill-equipped to deal with the normal world.” Through Boone’s unconventional investigation, the audience discovers that nearly all the adults are telling lies and family secrets are eventually revealed. 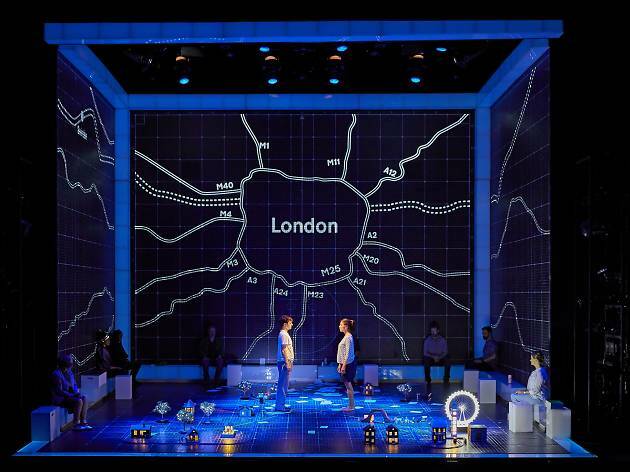 Taking place within a grid-like box stage – based on examination graph paper – the set features 892 LED lights and 373 lighting cues that help convey the incredible universe of Boone’s mind – think London Underground stations and mathematical equations – without the use of any extra props. All the music and sound effects are based on prime number sequences since Boone loves mathematics. Some amazing magic takes place on stage, from a table appearing out of nowhere to actors taking on multiple roles with the help of some ingenious choreography. 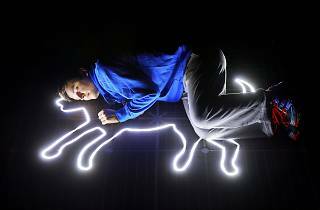 Even for those who have read the book, this adaptation of The Curious Incident is able to surprise audiences and surpass their expectations by taking viewers on an incredible journey filled with innovative spectacles while celebrating the differences in people. And for those who enjoy their share of maths and science jokes, there’s plenty of those to look forward to as well. Curious now?